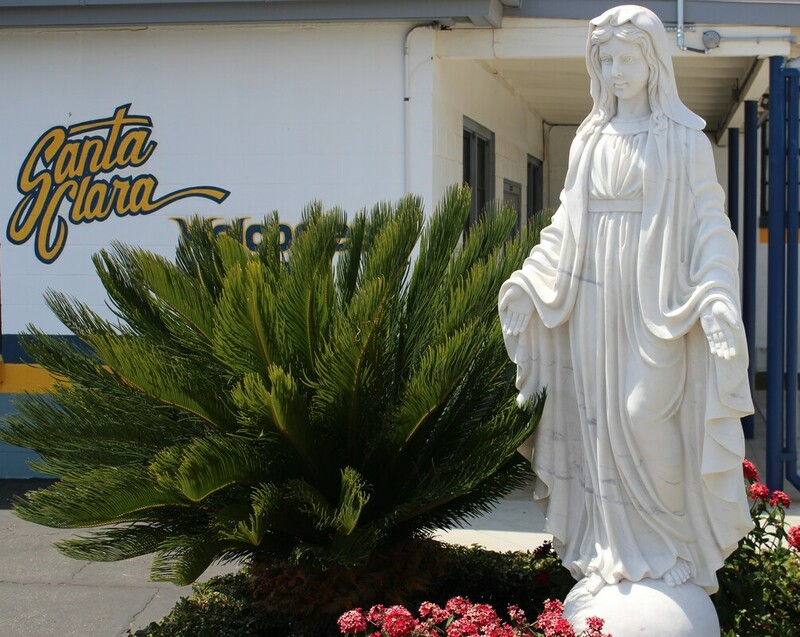 ​In maintaining a safe environment for our students Santa Clara High School abides by the policies of the Archdiocese of Los Angeles. 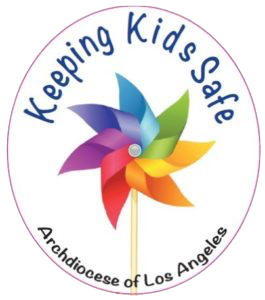 Detailed information about the policies, programs and other resources can be found on the website of the Archdiocese of Los Angeles. 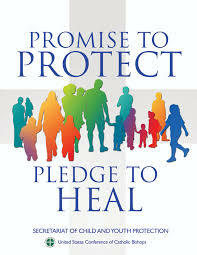 The link below will connect you with the website.